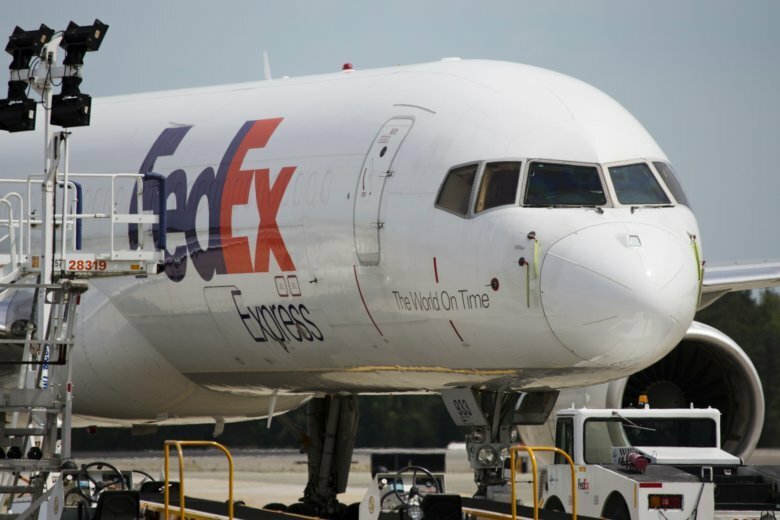 DALLAS (AP) — Shortly before the Trump administration announced a new round of tariffs against Chinese goods, FedEx Corp. leaders tried to assure investors Monday that a widening trade war will have little direct effect on the company. However, Chairman and CEO Fred Smith renewed his criticism of tariffs, which he said inevitably hurt economic growth. FedEx said that just 2 percent of its revenue comes from shipments between the U.S. and China. About one-fourth of those goods will now be affected by tariffs, executives said, after the White House said it will impose tariffs starting next week on an additional $200 billion in Chinese goods. Uncertainty about new tariffs — on top of previous duties aimed at $50 billion worth of Chinese imports — “is affecting the market, and we are beginning to see some of the economic activity in China starting to moderate as a result,” Executive Vice President Rajesh Subramaniam said on a conference call to discuss FedEx’s latest financial results. FedEx and rival United Parcel Service Inc. are benefiting from strong pricing power as online shopping continues to boom. Some analysts predict that growing global demand, along with consumers’ expectations for speedy delivery of their online purchases, will help the company heading into the crucial Christmas shopping season. Daniel Sherman, an analyst for Edward Jones, said Wall Street underestimated FedEx’s increased spending on employee compensation after passage of the law that cut corporate income tax rates. Revenue rose 11 percent to $17.05 billion, topping the Zacks survey forecast of $16.88 billion.